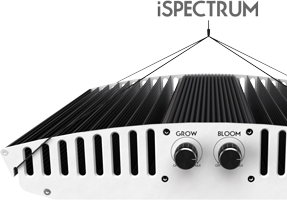 LED Grow Lights by excite are the most advanced and efficient solution in horticultural lighting. The symbiosis of the latest LED technology with the unique & innovative features, make our LED Grow Lights stand among the best in its class. 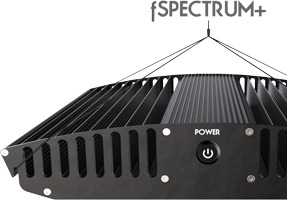 excite LED grow lights generate 60% more photons per watt than conventional lighting. Our modular solution helps to save energy and at the same time increase yields. excite horticultural lights provide magnificent intensity onto the entire canopy area. No more light loss to the walls and dark unilluminated spots. excite LED grow lights emit a full photosynthetic spectrum, which guarantees healthy and sturdy plant growth as well as tasty harvests. Additionally the iSpectrum Series allows the user to indivudialize the output spectrum: gain control and improve the quality and the morphology of your plants. Efficiency also means maximizing the yield while lowering the costs of production. 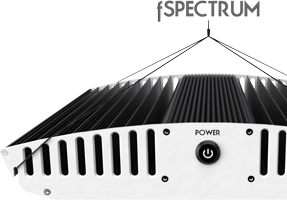 High PPF / Watt, optimized light distribution, lower heat generation and need for air conditioning, 8 years maintenance-free operation, faster production times and higher yields - expect your ROI in less than 18 months.